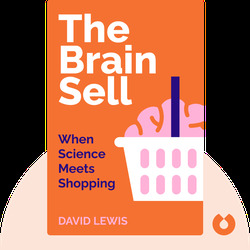 The Brain Sell (2013) reveals innovative tactics that’ll help marketers draw in customers by using the powers of neuroscience. These blinks explore strategies of psychological marketing, body language and sensory allure that every retailer should know, and that every customer should know how to avoid! 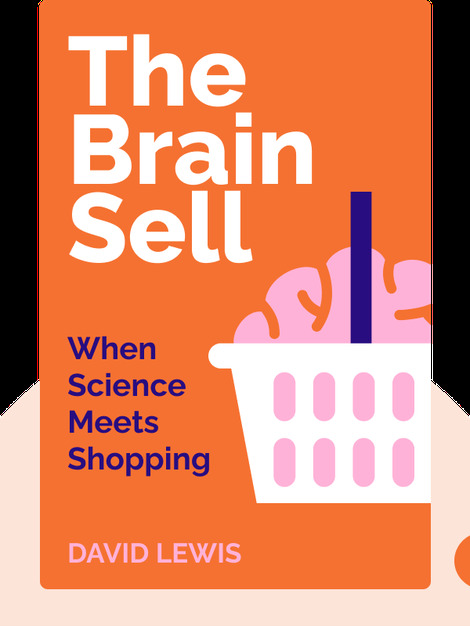 Dr. David Lewis, the “father of neuromarketing,” is the foremost psychologist to apply the findings of neuroscience to the buying-brain. As co-founder and Director of Research at Mindlab International, he has worked with Fortune 500 companies and authored multiple bestselling books, including The Soul of the New Consumer: Authenticity - What We Buy and Why in the New Economy.